Founder Tarrant Lace, started Out Brushed back in 2007. 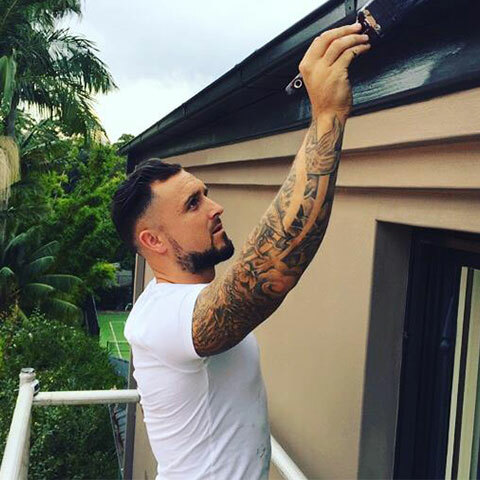 Before starting up the business, Tarrant spent years in the construction industry noticing there was a lack of honest and ethical painting contractors. 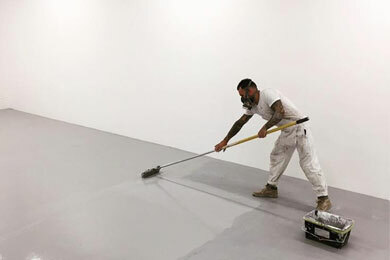 Often finding the results of poor workmanship mainly from lack of surface preparation, a vital part in delivering a flawless finish. 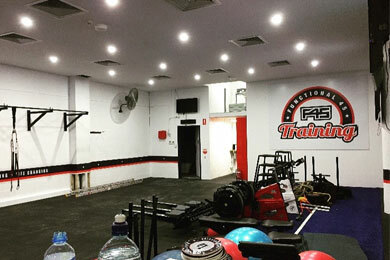 With a gap in the market Tarrant set up the business and after finishing many successful years in Australia, decided to return to his home country and continue the work he is so passionate about. Now based in the countryside of Cotswolds, Cheltenham, Out Brushed is taking on contracts across the Midlands. At Out Brushed we follow a precise painting application procedure that’s in line with the British Standards. Unlike our competitors, we don’t cut corners when it comes to painting your property. Instead, we deliver long lasting finishes to ensure our clients are 100% happy which gives us a very high customer return base enabling us to have continuous work. 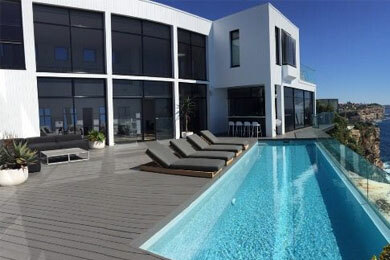 Our trusted and reliable team provide high-quality workmanship and guaranteed customer satisfaction by supplying a level of service that looks after your needs and ensuring projects are delivered on schedule and budget. With the experience we have gained we have the competence to transform your residential or commercial scope into something decorative and customised to your wishes. If you’re looking to breathe new life into your property call us today for your free quotation. Professional attitudes, punctual and polite along with competitive rates and no hidden cost. We combine quality workmanship, superior knowledge and low prices to provide you with a service unmatched by our competitors. We have the experience, personnel and resources to make the project run smoothly, on time and on budget. We use the finest tools and equipment to ensure we are providing our clients with that perfect finish. Quality matters and so at Out Brushed we only use high quality paints from trusted and renowned brands and can help recommend and tailor to your budget. We’re developed a flexible working system to ensure all aspects of the job are completed to the highest standards and go above and beyond our client’s expectations. This involves a carefully planned series of steps, centered around a schedule that we stay committed to on a daily basis. In order to keep up with the field and provide the best services to our customers our employees receive regular education and training. We only employ quality employees who are experienced and fully trained. Our flexible approach means we adapt to your requirements whether that means working out of hours or on weekends. Provide a quality service delivered on time and done right. 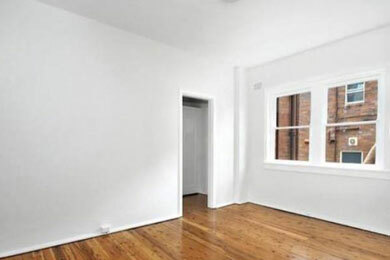 Full service decorating contractor specialising in commercial and residential painting. Focusing on every fine detail, you can trust in our team for a professional finish providing you with long-lasting results making your home a desirable place to live. We have a lot of experience with larger projects, and our work speaks for itself. Exterior painting will not only protect your homes from the elements but also raise property value. Our skilled team provide a service in all commercial sectors providing expert advice for all your needs and completing your project to the highest standards. 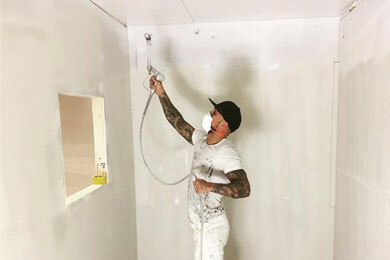 Airless spraying is fast and Cost-effective service that guarantees a superior finish. Revamp your tired old floors by having them painted to give a contemporary look or stained for a more rustic feel. Painting concrete, wood or an exterior deck can transform your desired area. 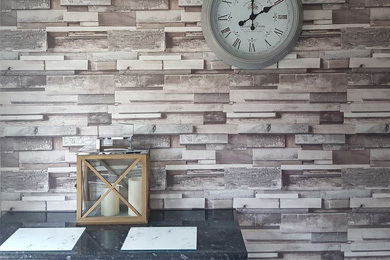 Wallpapering will bring life into any room, instantly adding warmth, depth and style. Not only is wallpaper durable and easy to clean but will also stand up to pets and the wear and tear inflicted by children. "Just recently had work carried out on the outside of my property, and so pleased with the final result, they were professional, hard working and on time and got the job done to a very high standard. I would definitely recommend this company, no painting and decorating job is too big or too small, many thanks on making my house look 100 times better." "Could not fault them at all , very professional very pleased with the work they done for me and would have no hesitation in recommending them. Job completed on schedule and on budget "
"very good indeed done a really professional job would highly recommend"